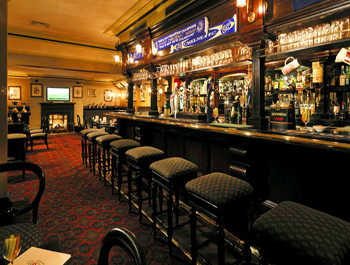 Traditional English pub serving authentic Pub Grub food, blended with friendly personalized service. Nestled in the heart of a picturesque and enchanting location in Dubai, the Sheraton Dubai Creek Hotel & Towers naturally extends a warm welcome to one and all. Sitting on the banks of the Dubai Creek, this 5-star hotel offers 262 rooms & suites that enjoy uninterrupted views of the Dubai Creek and the city.